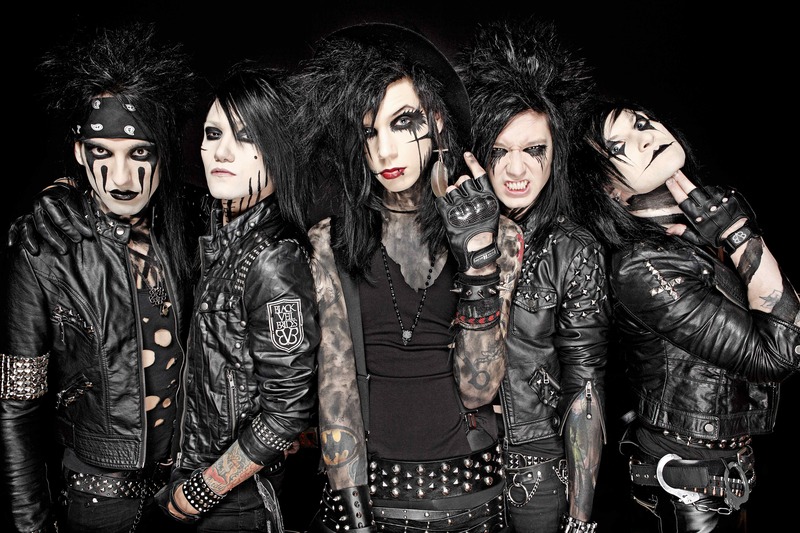 Black Veil Brides are disappointed to inform their fan base that they will be canceling the US Fall tour in November. 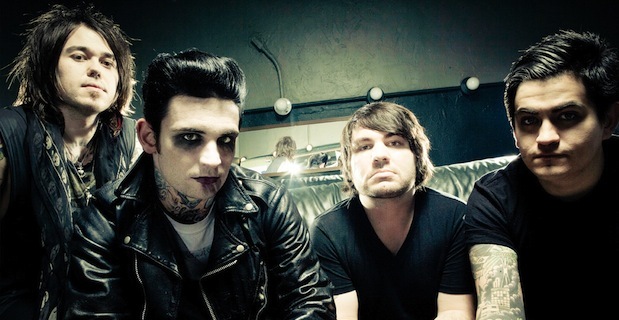 Supporting this tour was Falling In Reverse, Aiden and Drive A. To view the official statement from the group and give us your opinion please click through the jump. Drive A, and independent outfit, have partnered with BitTorrent, hoping to utilize their file sharing system. 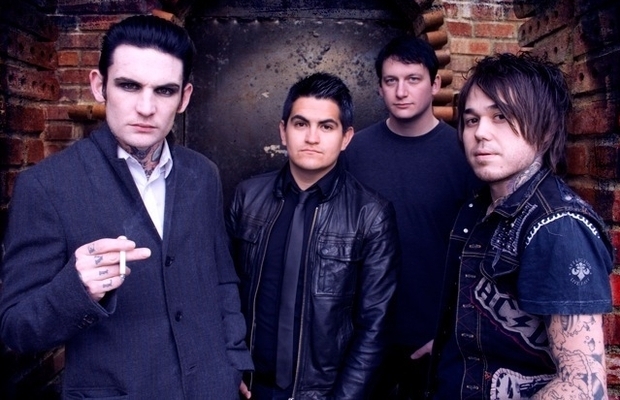 The band started their own label, Dead Conflict Records, which produces their songs and music videos. They hope that BitTorrent will help them directly distribute their material to fans (provided they use BitTorrent, that is). UTG is proud to welcome our newest photographer, Emily Jones, to the crew with her first photo pictorial! 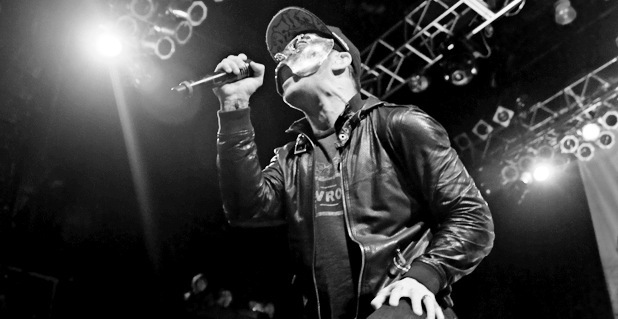 Click through to see Emily’s pics of Drive A and Hollywood Undead from their recent appearance in Boston, MA on the Revolt tour. 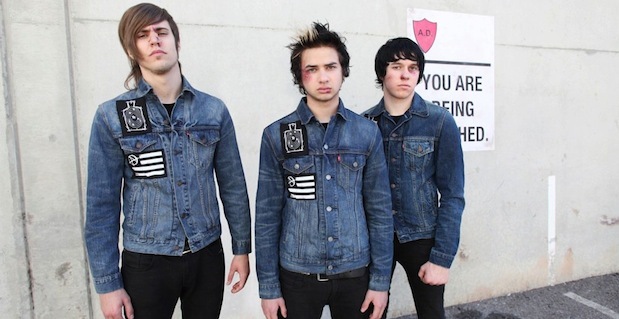 Drive A have revealed their brand new music video for “Let’s Have A Wreck” that can be viewed below. 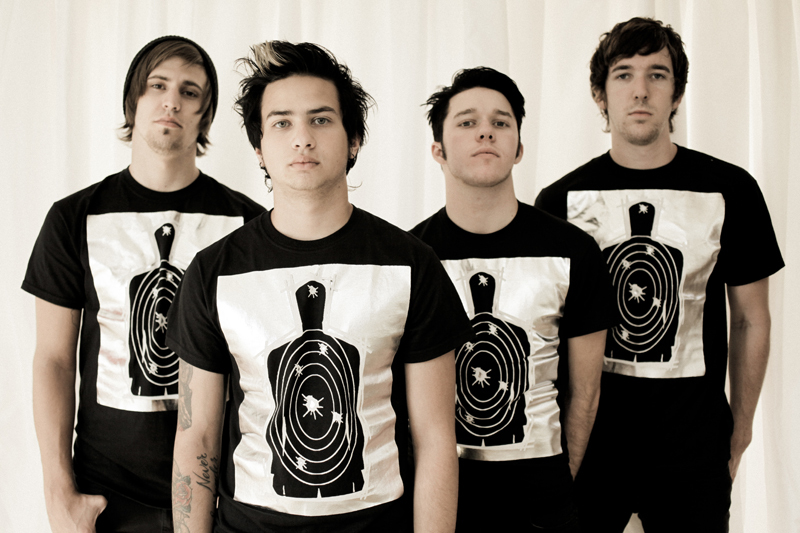 This song comes from the bands’ album The World In Shambles that was released today. What do you think about the song/video? UTG is giving one lucky person a copy of Drive A’s first album Loss of Desire and all you have to do is send in a simple e-mail. Click through for details!